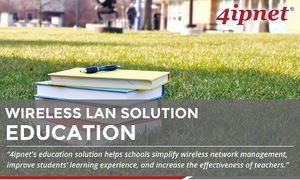 4ipnet is a global wireless network infrastructure provider for manageable, reliable, and secure Wi-Fi access. 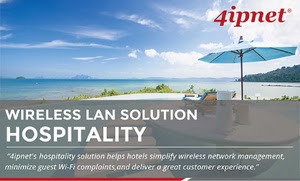 The company’s comprehensive product portfolio seamlessly unifies wireless and wired network access for all types of public Wi-Fi settings, ranging from small-sized hotels to large-scale enterprises. Solution 11 - Enjoy the Nightlife & Wi-Fi at Ningxia Night Market! Located in the heart of downtown Taipei, Taiwan, Ningxia Night Market has always been high on the checklist for travelers visiting Taiwan. 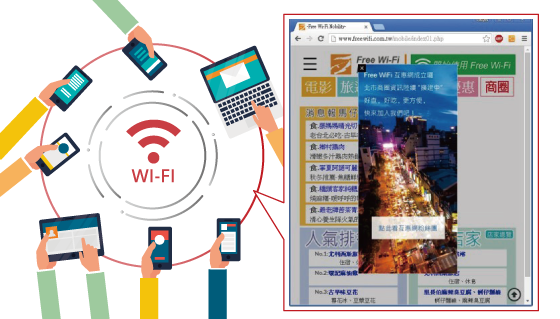 The network service provider of the night market was seeking a better way to monetize their wireless network. 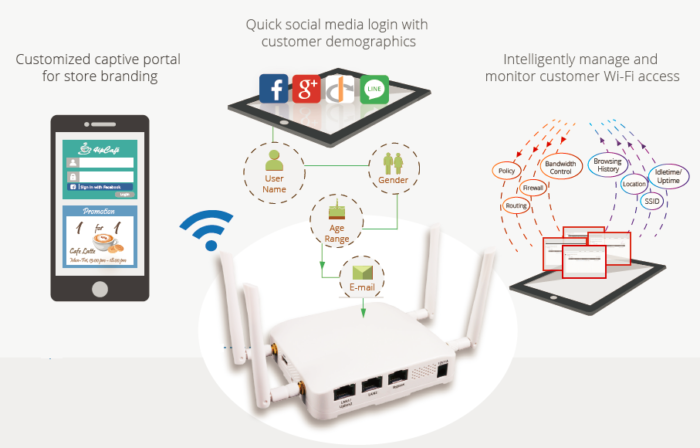 With the rapid growth of Wi-Fi enabled devices such as smartphones and tablets, visitors today expect to be constantly connected to the internet, regardless of where they are in the night market. Therefore, the night market’s biggest challenge was to find a solution to keep offering the best Wi-Fi coverage and connectivity at such a crowded place. Ningxia Night Market is a perfect example of how a marketplace can successfully deploy a large-scale Wi-Fi network using 4ipnet’s solution. Visitors of the night market now can smoothly share their nightlife online via social media, emails, video streaming, etc., and Ningxia Night Market can gain more visibility throughout the world. Visitors are able to access Ningxia Night Market’s official website prior to authentication, making it more convenient for visitors to get necessary information. 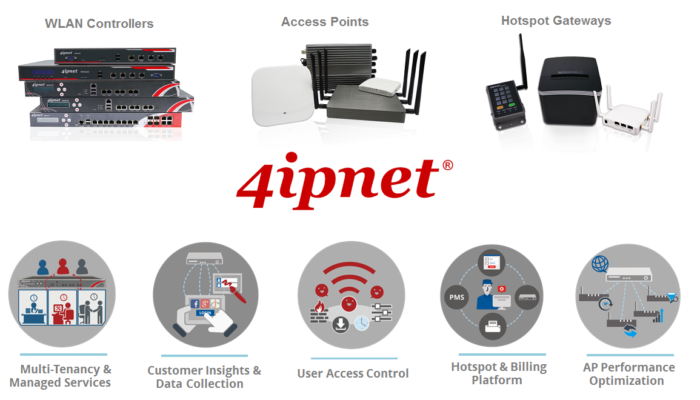 4ipnet WHG-Controllers come with a complete suite of AP management functionality to simplify the deployment and management of complex Wi-Fi networks. 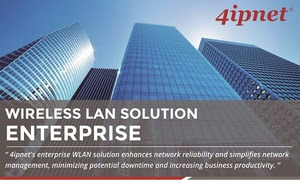 Template-based configuration allows network administrators to quickly update multiple APs’ settings from a single interface, while detailed information about each AP’s statistics and real-time email notifications helps increase troubleshooting efficiency. 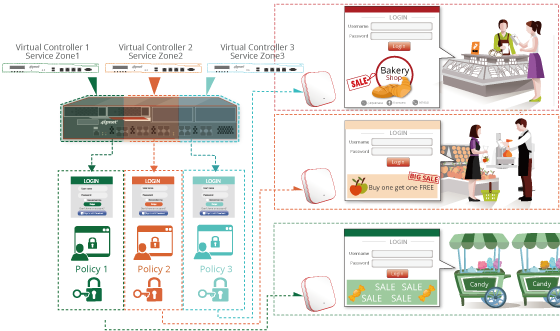 Centralized AP & User Management. Hourly, Daily, Weekly, Monthly & yearly billing plans for all users/employees. 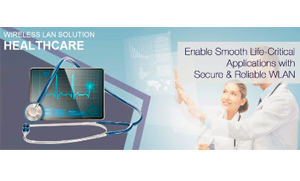 For more information on above solution provided, please contact us. Our experts will walk you through the Products and Solutions to keep you ahead of the curve.